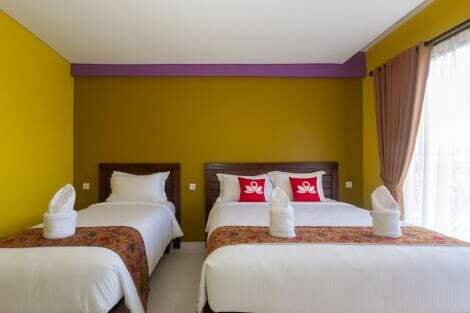 Make yourself at home in one of the 38 air-conditioned rooms featuring LED televisions. Complimentary wireless Internet access keeps you connected, and cable programming is available for your entertainment. Bathrooms have showers and complimentary toiletries. Conveniences include phones, as well as desks and complimentary bottled water. 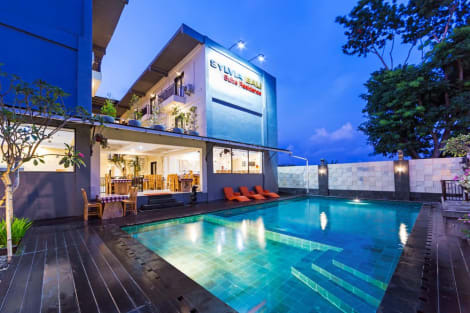 For lunch or dinner, stop by Puri Saron, a restaurant that specializes in international cuisine. Dining is also available at the coffee shop/café, and 24-hour room service is provided. Wrap up your day with a drink at the bar/lounge. A complimentary continental breakfast is served daily from 7 AM to 10 AM.